Developer Lot #30. Welcome Center Open Daily. This dockable lot is the last remaining lot with a partial open water view and potential for a walk out basement. 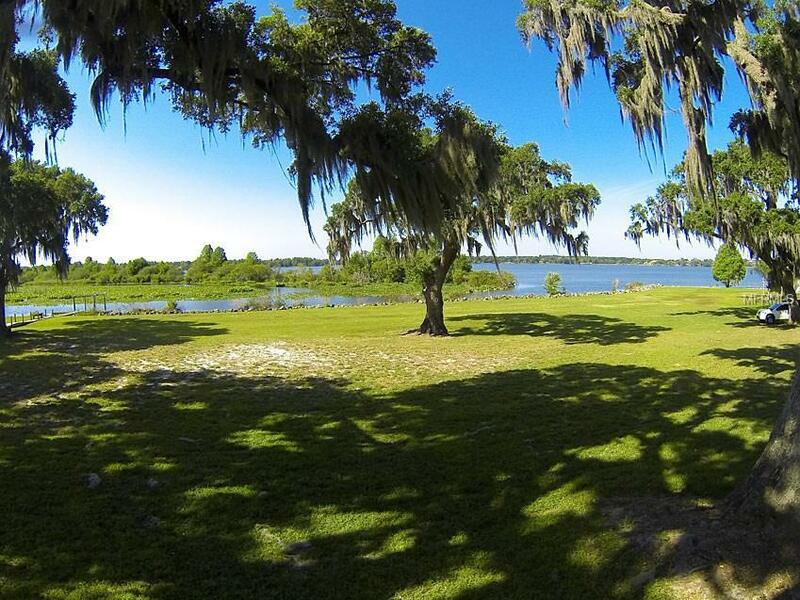 This lot offers, 1.6 acres of land with majestic oak trees located on the lot. This vacant lot is located in the luxury, gated community of Stonelake Ranch. The minimum square footage for building is 3,500 on the lakefronts. This lot offers a north east facing orientation for incredible sunset view. The property offers roving patrol from dusk till dawn and the front gate is manned 24 hours a day, 7 days a week. Just 45 minutes from the Gulf of Mexico's world-renowned beaches to the west, and the world-famous attractions of Walt Disney World and Orlando to the east. 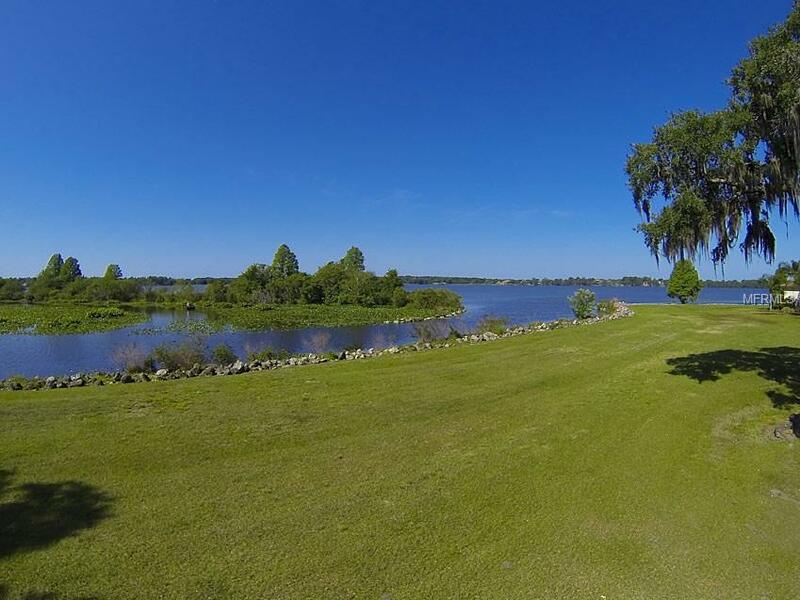 This a 680 acre community includes a boat launch with access to the freshwater, 880-acre ski Lake Thonotosassa. 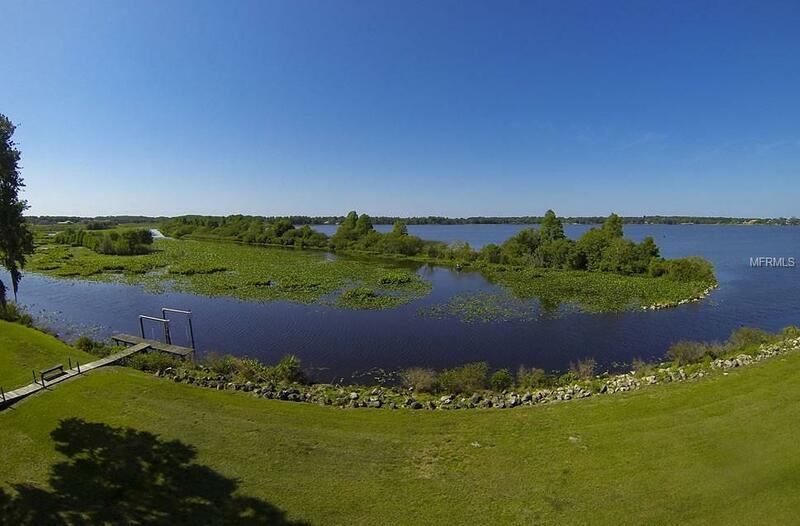 Within the gates, Lake Hendry, a 37-acre private waterfowl sanctuary is perfect for small non-motorized boats, canoes, fishing, kayaks, and paddle boats. 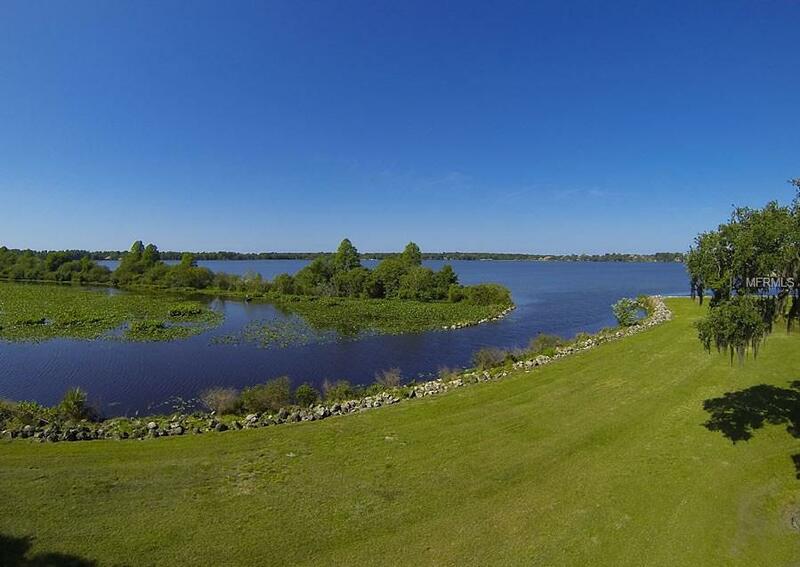 This one of a kind community features a Lakeside Lodge clubhouse with fitness center and wet bar. For land activities, our 240 acres of common area and a vast horse trail system winding throughout the property are perfect jogging, running or horse back riding. Stonelake Ranch is made up of 160 lots. Located on site are a playground, 100 acre meadow and RV storage free to residents on a first come first serve basis.